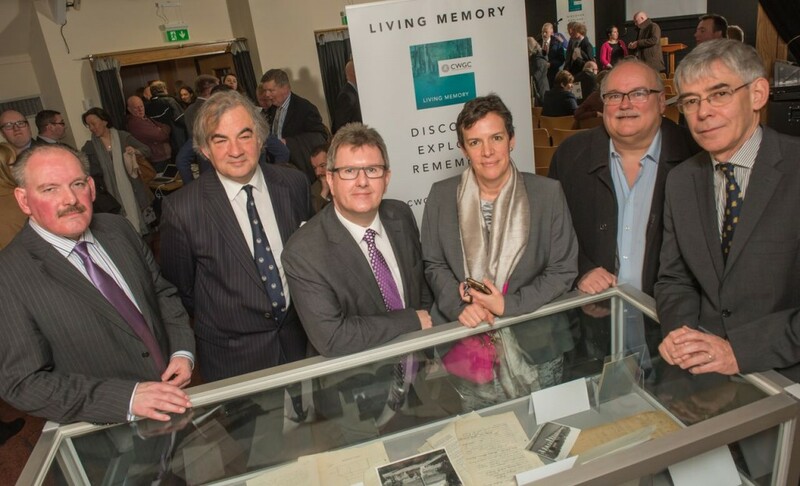 Home / Posts Tagged "Linenhall Library"
1932 – Belfast’s forgotten year? 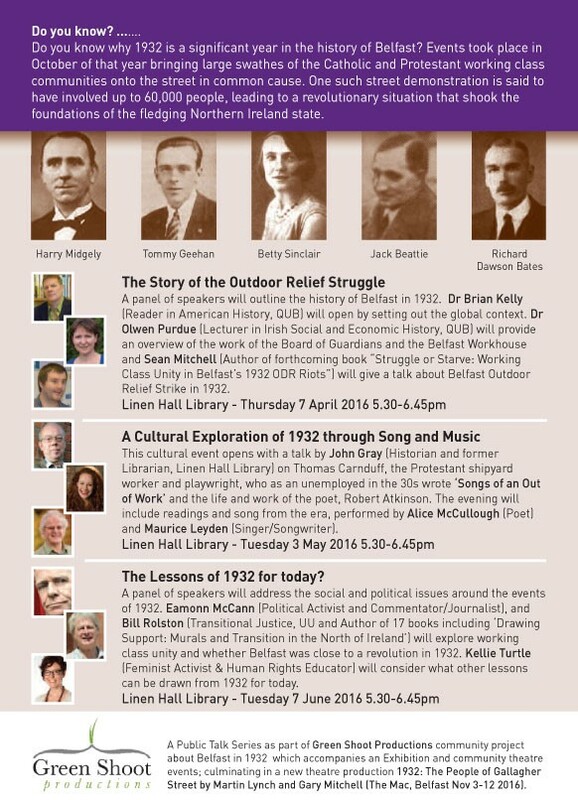 As part of a major new Shared History project including a play by Gary Mitchell & Martin Lynch: 1932: The People Of Gallagher St, Green Shoot Productions is holding a series of PUBLIC TALKS at the Linen Hall Library in April, May and June. 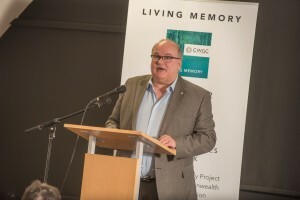 Involving three panels of leading researchers, commentators, and artists and chaired by Dawn Purvis, the TALKS highlight the events of 1932 that brought Northern Ireland to the brink of revolution and create opportunities for an exploration of the themes and responses and relevance for today. Ireland 1912-1923 An Island in Turmoil and Transition: A series of talks and debates about the Irish Revolutionary period and it’s political and social aftermath. Philip Orr and Tom Hartley talk, debate and discuss each of 7 themes as below. 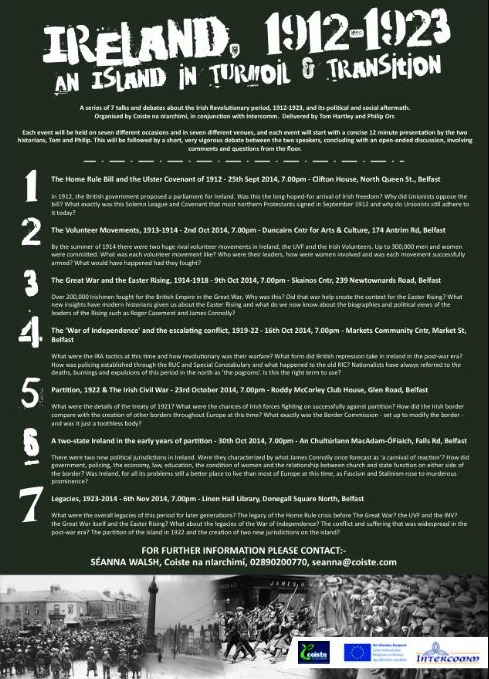 Every Thursday from 25th September – 6th November at various locations across Belfast.